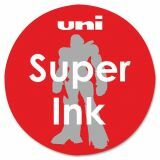 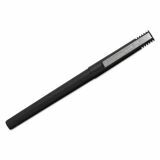 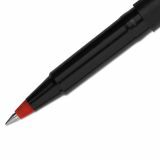 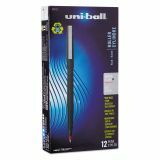 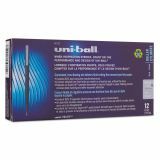 uni-ball Stick Roller Ball Pen, Micro 0.5mm, Red Ink, Black Matte Barrel, Dozen - Rollerball pen offers premium liquid ink and a black barrel with strong metal clip. 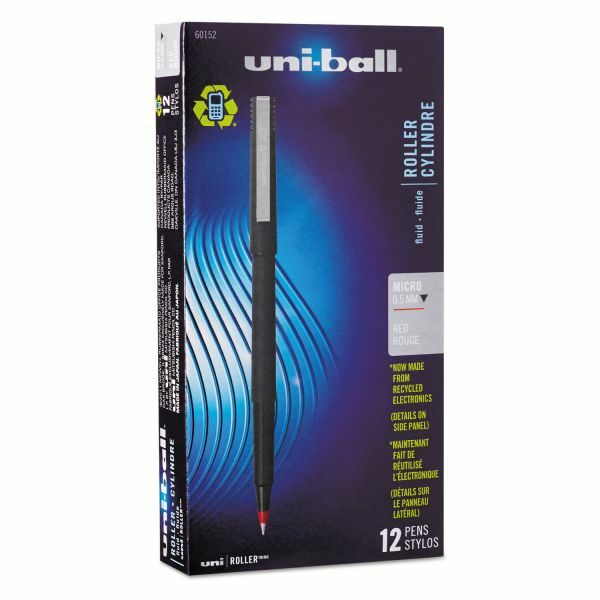 Quick-drying ink prevents smudging. 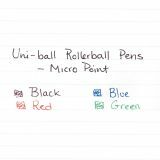 Ink color indicated by tip and dot on cap.